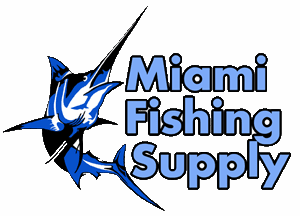 Unrigged Bronze Dart Miami Fishing Supply, complete selection of offshore fishing tackle, marine electronics and boat supplies. 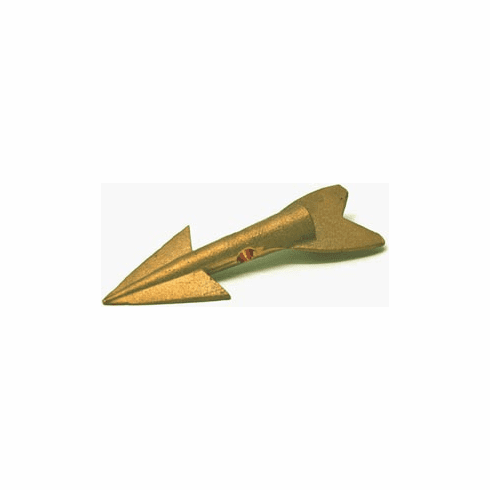 5.5oz bronze dart for harpoon tips. Fits most harpoon shafts.